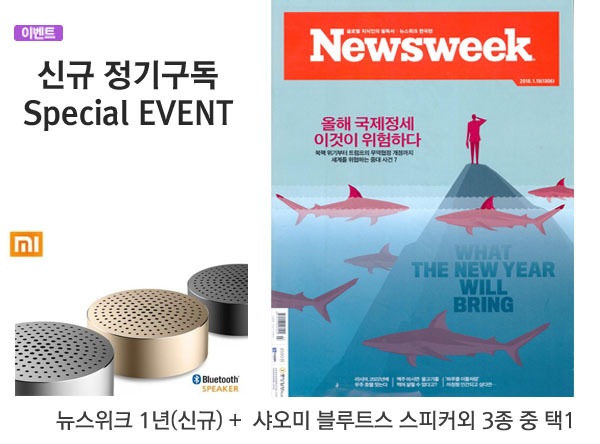 발행사 : New Trock Media LLC. 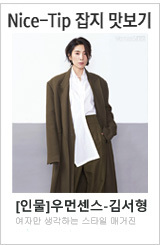 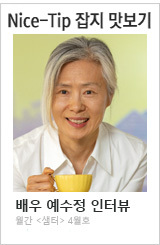 천체과학의 대표적인 잡지로서 천체를 관측하는 장비와 통신기기를 비롯하여 위성의 역할과 천체의 환경 등을 상세히 분석 보도하고 있습니다. 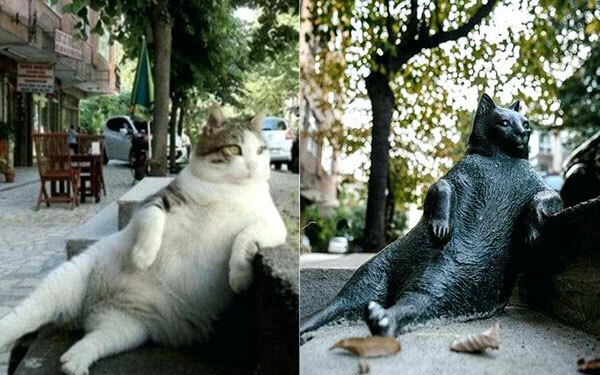 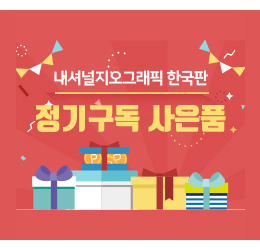 천문과학의 발달과 함께 본지가 안내 역할을 다 할것입니다. 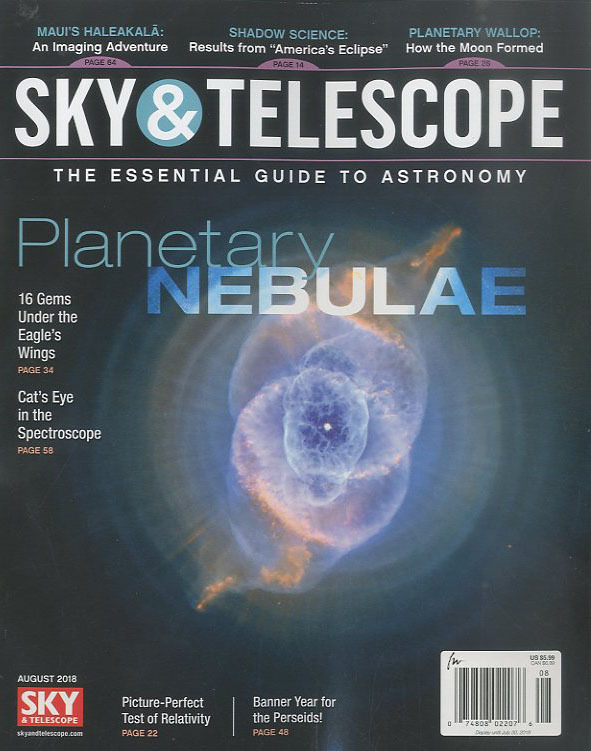 Sky & Telescope은 별도의 잡지인 The Sky와 The Telescope의 합병으로 1941년에 발행되었습니다. 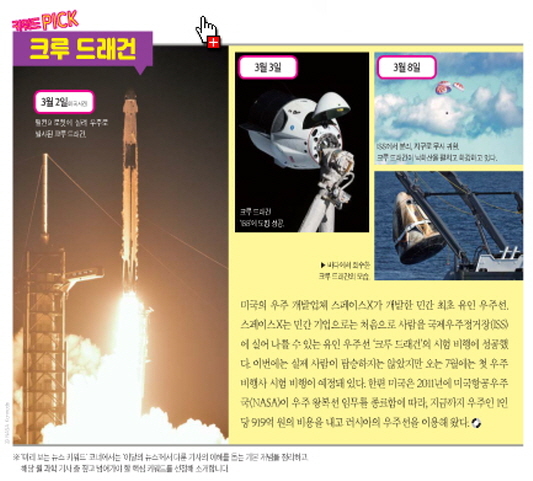 현재 뉴트랙 미디어, LLC의 계열사인 Sky Publishing Corporation가 발행하고 있으며, 차례로 사모 주식 회사인 Boston Ventures가 소유하고 있습니다. 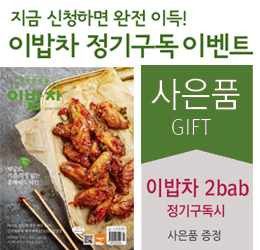 이 잡지는 1933년부터 1990년까지 진행된 'ATM을 위한 수집'이라는 칼럼을 통해 망원경 제작에 관한 지식을 전파하는 데 중요한 역할을 했습니다. 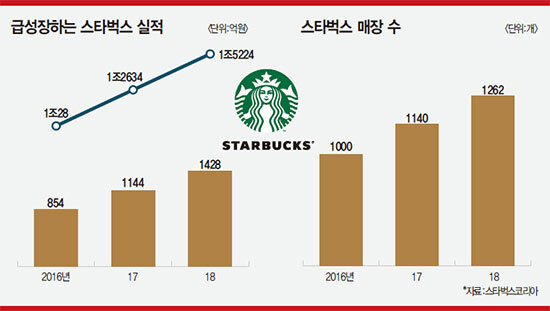 2009년 6월, 월간 판매량은 전 6개월 동안 평균 82,938부였습니다. 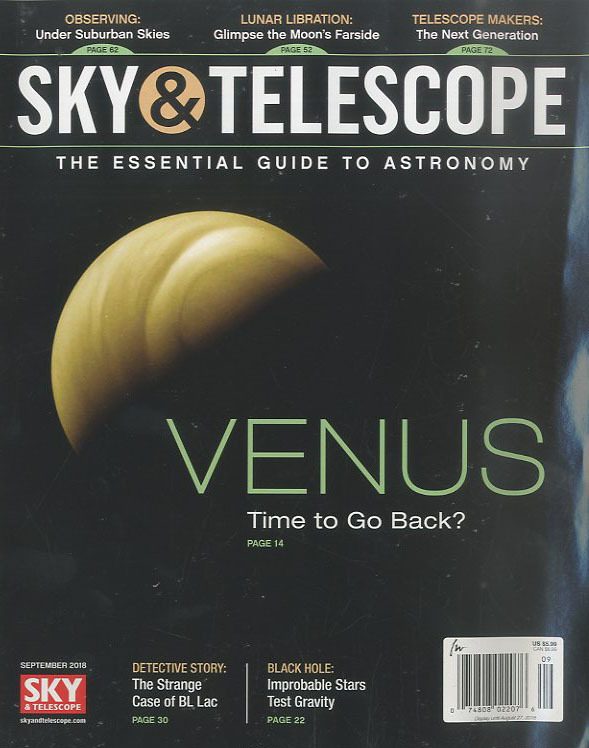 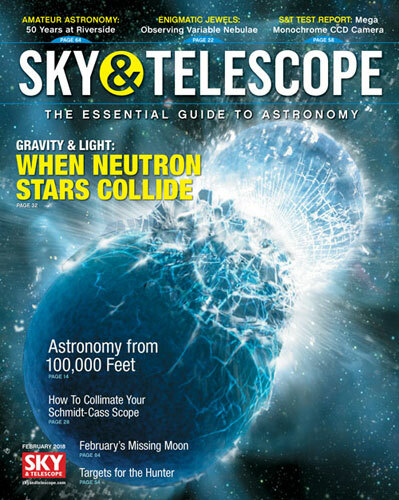 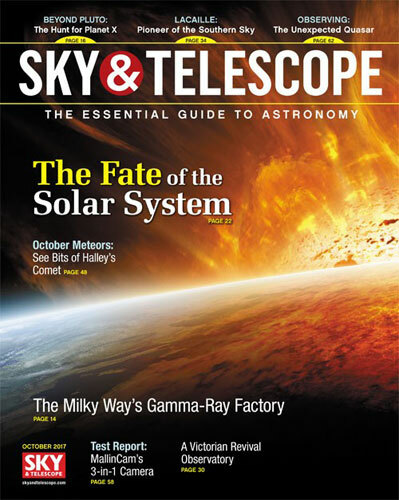 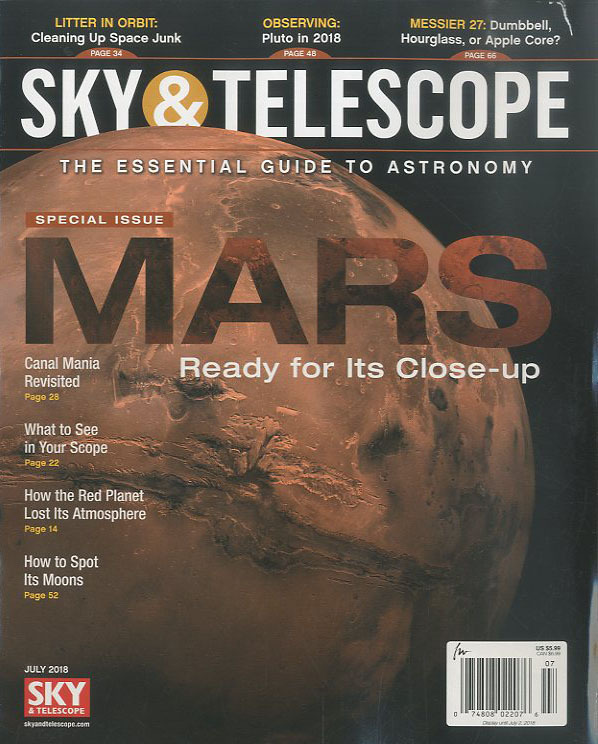 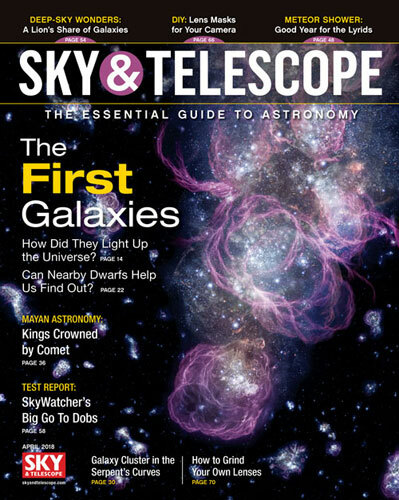 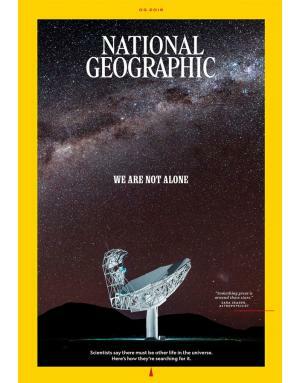 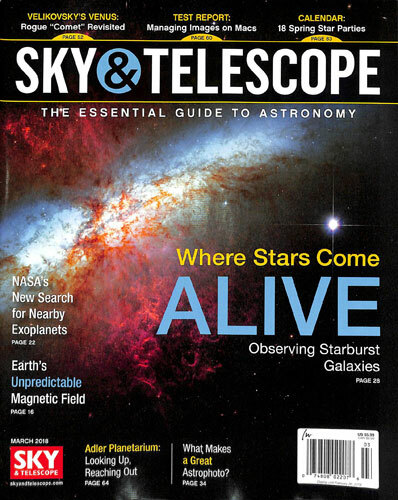 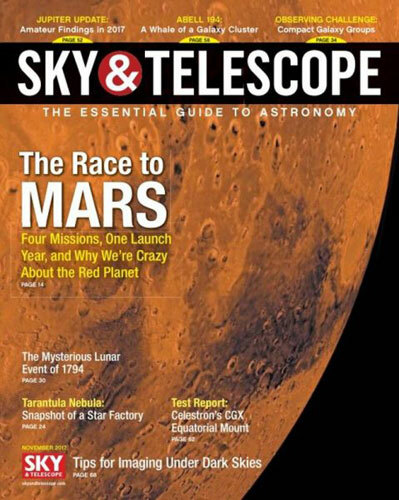 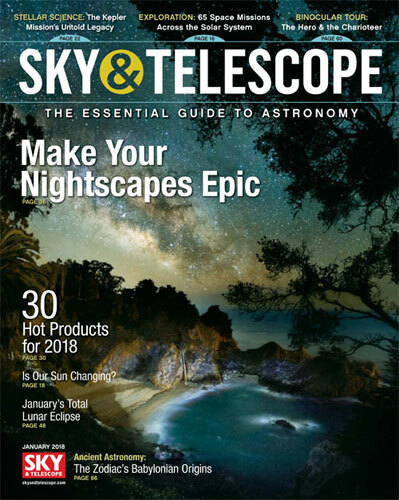 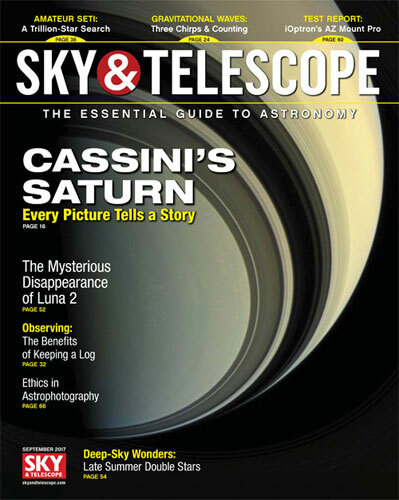 Sky & Telescope began publication in 1941, as the result of the merger of the separate magazines, The Sky and The Telescope. 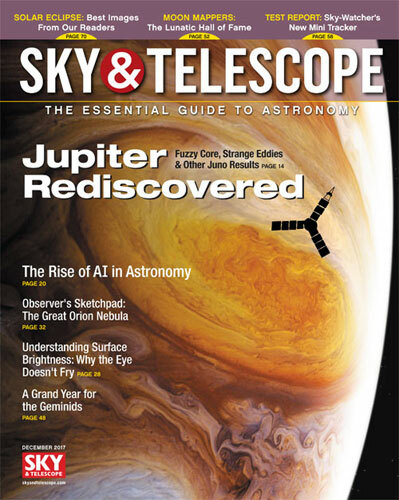 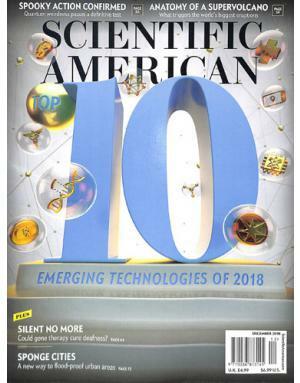 It is currently published by Sky Publishing Corporation, a division of New Track Media, LLC, in turn owned by the private equity firm Boston Ventures. 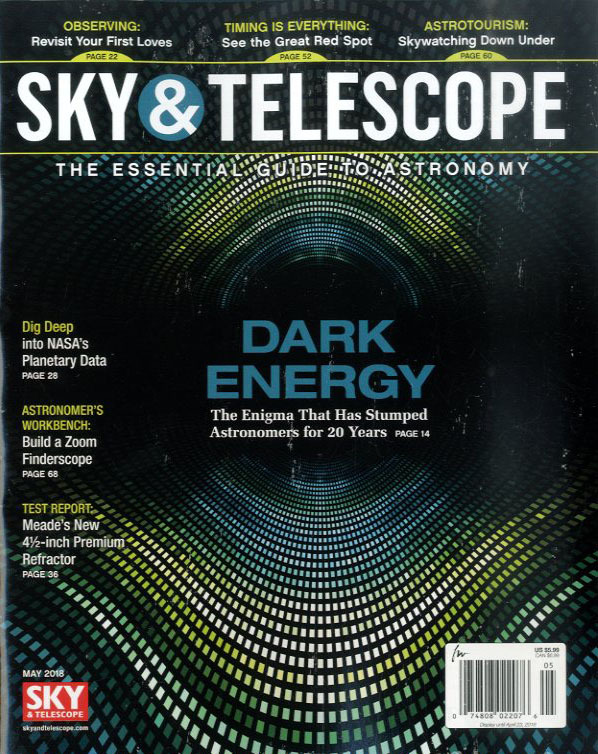 The magazine played an important role in the dissemination of knowledge about telescope making, through the column 'Gleanings for ATMs' that ran from 1933 to 1990. 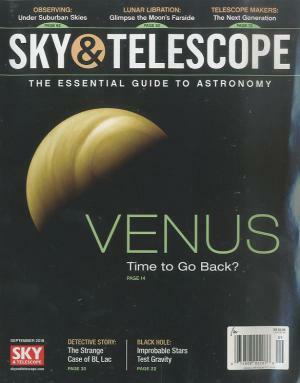 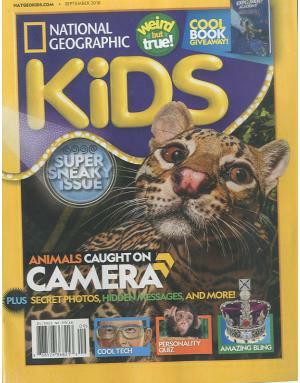 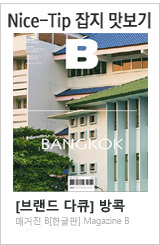 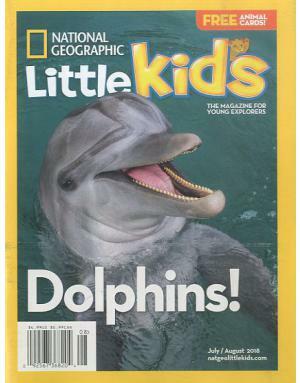 Its monthly circulation averages 82,938 for the previous six months, as of June 30, 2009.